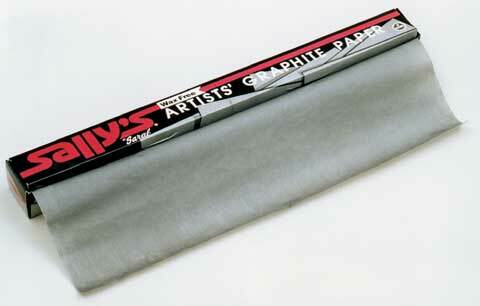 Graphite paper that is wax-free, greaseless and has a lighter coating than regular transfer paper. Leaves erasable marks. Twelve 18" x 24" sheets per box.